Dr. J.K.Singh is Director of NARI Classes, He did his PhD on toxicology, MSc (JNU) in Biotechnology, Botany. He qualified national level exam ICMR-JRF/SRF , BCIL, DBT. 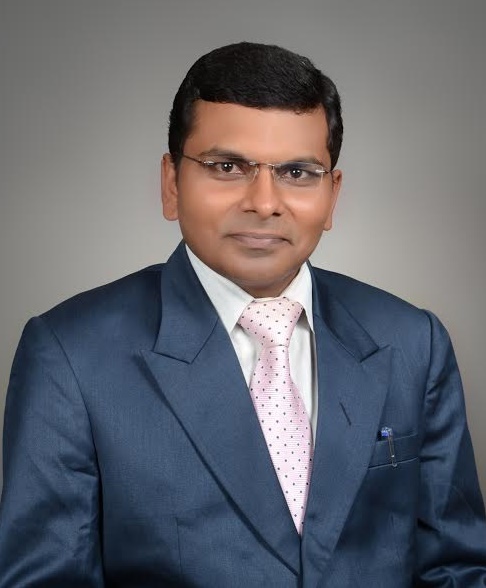 He have teaching experience in several different universities ., SSLNT College, Dhanbad, Vinoba Bhave university, Jharkhand, Science college, Patna University, RNAR College, LNMU Darbhanga, LPU Panjab, TNB College, TMBU, Bhagalpur. I welcome you on the behalf of NARI Classes and thank you for showing your interest with us. In an era of education globalization that has to become highly specific competitive environment of competition and NARI Classes faces pressure for preparation in different streams of medical i.e., NEET, Paramedical, Pharmacy and agriculture. Institution stands out in a crowd with a marked difference in quality in global era and has been our vision. Our aim is to build a community of Doctors for getting this aim faculty and students have to continuously doing hard work with inspirational education process. This learning process would lead to the success to become a doctor. We actively seek to engage our adjacent associates in education and research to contribute the process of learning by sharing their proficiency and practices gained outside of the classroom. We have initially chosen for preparation of +2 (Science), Medical (NEET), Paramedical, Pharmacy and Agriculture. Our target is to providing the good education environment for preparation of these competitive medico exams with video and experiment. We are committed and accept today’s challenges of increased complexity exam pattern in globalised scenario. The doors of our faculties’ member are always open for every student who seeks help. We persuade all the students to use their time with faculty for development of their own proficiency. We have trained and well qualified teachers group who engaged in teaching, problem-solving as well as in practical’s. We encourage the students to grow effectively with our team members. Designed & Developed By: Spark Digitech & Powered By: SparkHost™ Web Solution Ltd.